Hulu has just closed a deal to order two seasons of the new animated sitcom Solar Opposites. The show, which is still in the very early stages of its creation, has already received massive anticipation due to the people behind its inception. The series will come from the minds of Justin Roiland and Mike McMahan, two of the biggest names in the list of those who help to bring the hugely-successful series Rick and Morty to the screen. Solar Opposites is set to be a comedic program that also uses science fiction elements in its fully-animated episodes. The series will portray an alien race who have landed right in the middle of the United States, but do not consider it a suitable new home. They consider America to be lesser than the planet they are from, but end up stuck there nonetheless. Information regarding specific characters has yet to be released, leaving it up to the future viewer to question concepts like potential perspectives and plot lines. Justin Roiland can be considered one of the most influential in the creation of Rick and Morty, as he was one of the co-founders of the show, along with Dan Harmon, the host of the Harmontown podcast and creator of Community. Roiland also has a very deep connection to each and every episode, having earned the role of voice actor for both Rick and Morty, thereby making it impossible to watch an episode of the show and not be affected by his efforts in multiple ways. Rick and Morty has gained a mass of success from critics and fans alike in its three seasons. Having created a passionate group of followers, the show has largely remained a point of interest in both the television and pop culture worlds. The show was also nominated for two Emmy awards this year, a first for the program. The success of Rick and Morty is very likely the biggest indicator that Hulu relied on when placing their order for Roiland’s latest show, as it granted both a sense of security and excitement to those at the streaming platform. Rick and Morty faced a similar opportunity itself, having agreed to an order of 70 future episodes with it’s long-running channel, Cartoon Network. This, however, more than doubles the amount of episodes of the series that have even aired, with only 31 prior installments having been created. 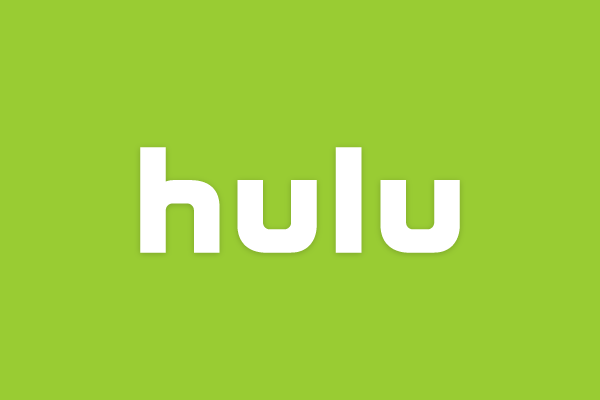 This drastic decision could definitely have influenced the acquisition of Solar Opposites, as well as Hulu’s decision to order two seasons of the program right off the bat.